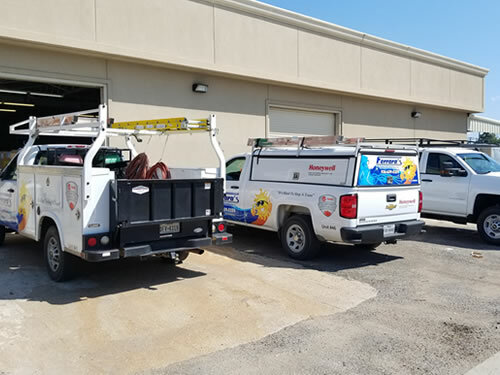 Our easy-to-talk-to technicians use top-quality replacement parts to fix any problems and quickly get you back to normal. If we come across other concerns, we will share them with you during our visit so you can make decisions in your best interests for long-lasting comfort and peace of mind. When it comes to residential HVAC repair in Lufkin, Texas, getting what you need is easy with Ferrara’s. 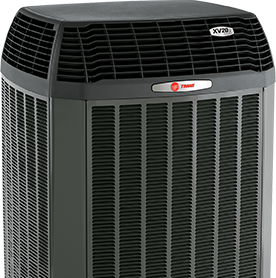 Whether you are building a new home or upgrading to a more efficient heating and cooling system for your present home, the Ferrara’s team can show you options from Trane’s leading line of air conditioning equipment. System choices for residential HVAC installation in Lufkin, Texas, feature a capacity, efficiency and price to suit your needs and include cooling, heating, air cleaners, thermostats and accessories. We’d be happy to test your indoor air quality any time – even when we’re doing your maintenance check. We’re also experts in duct work design, enhancing your comfort system’s performance with a custom configuration from our in-house sheet metal fabrication shop. Priority One Preventive Maintenance Agreement. Avoid costly breakdowns. Enjoy peak performance. Save hundreds of dollars in energy costs. For a safe and dependable home comfort system – and the peace of mind of that goes with it – ask about our preventive maintenance agreements today. Have a question or need service? Please don’t hesitate to be in touch! Call us at (936) 639-5259.